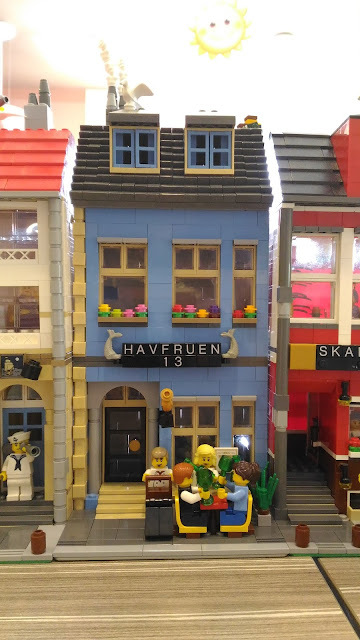 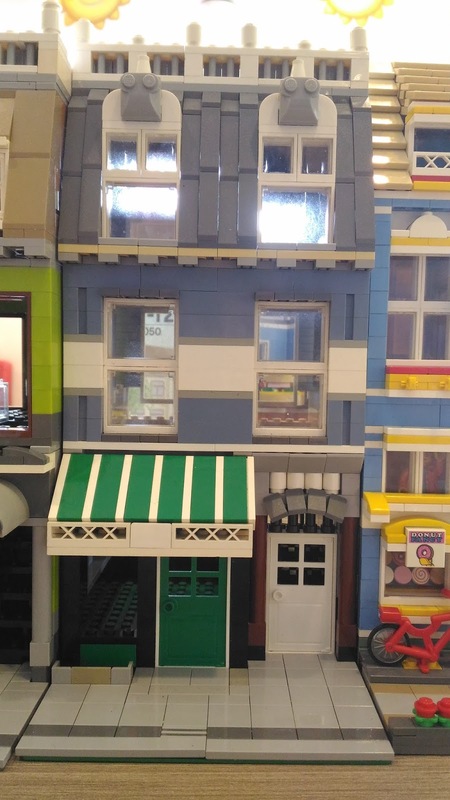 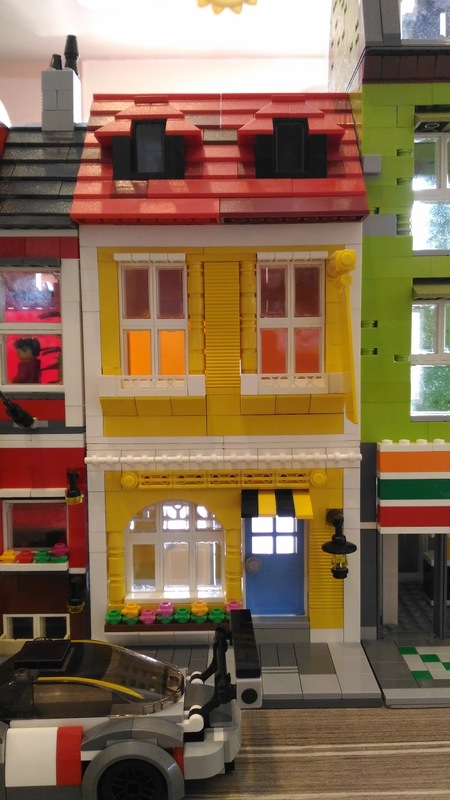 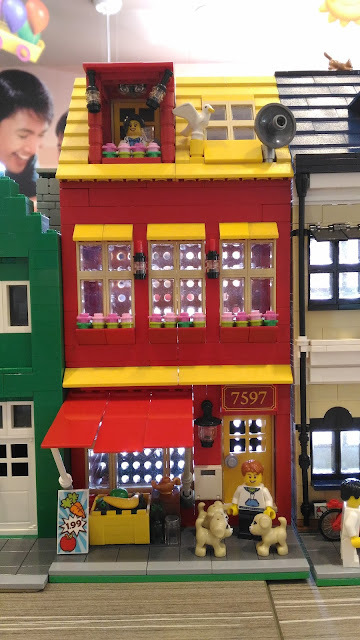 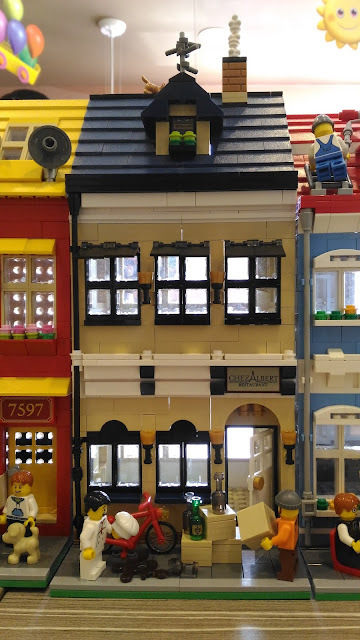 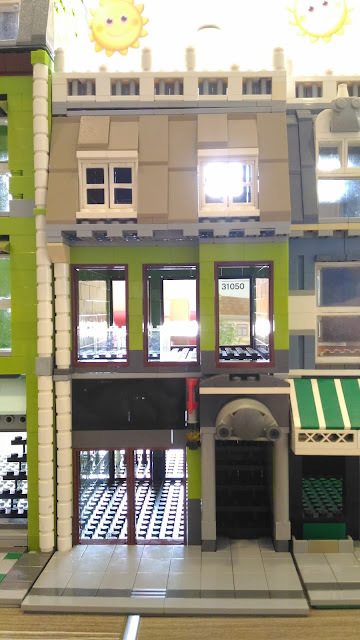 Two weeks ago, I attended PhLUG's Brickfast 25 to check out the cool entries for the Danish House MOC contest. 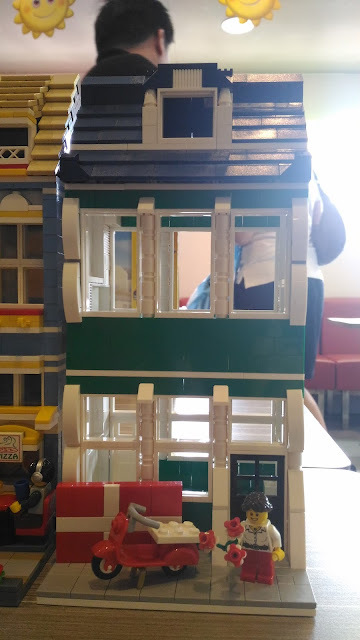 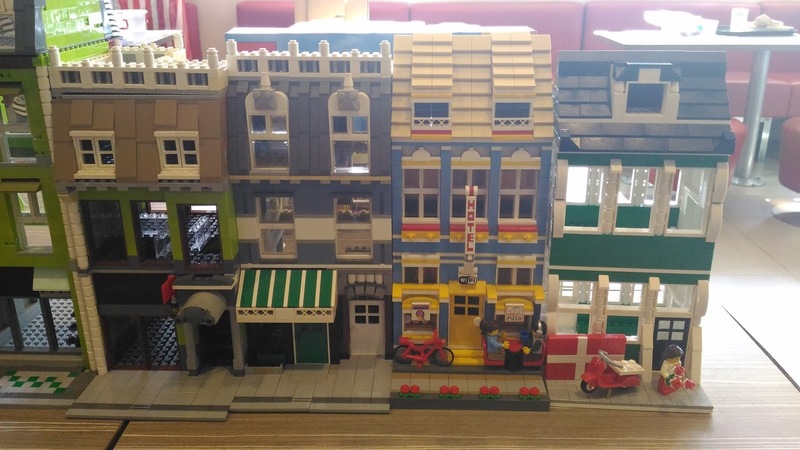 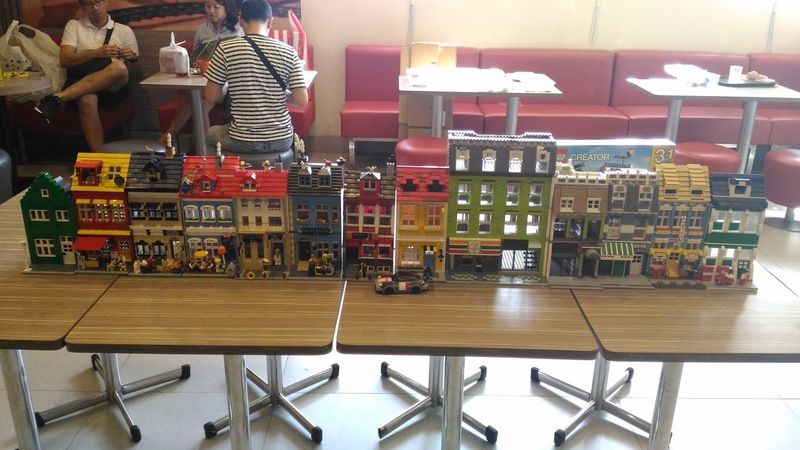 In preparation for the upcoming Brickxhibit at the Danish Days event hosted by the Embassy of Denmark in the Philippines at SM Aura, PhLUG members were encouraged to build their own Danish homes. 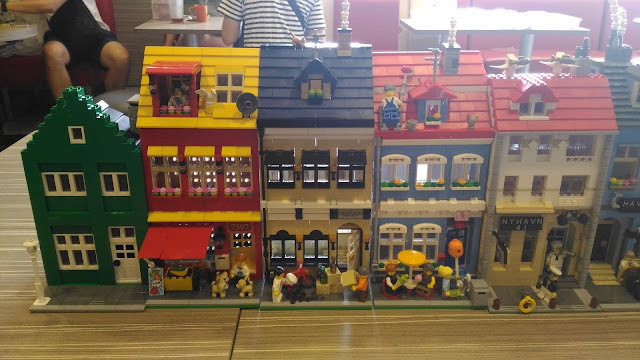 As always, PhLUG's builders rose to the challenge and brought their A games. 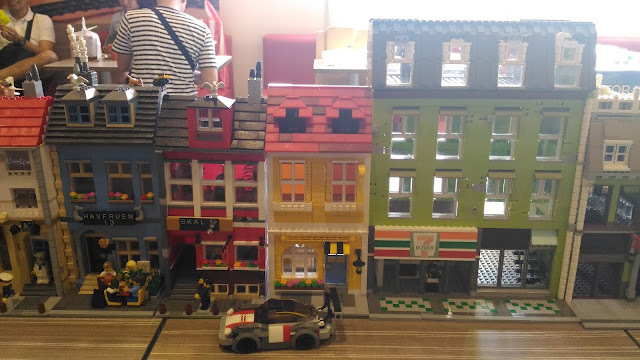 Here are all the entries for the contest. Check them out! 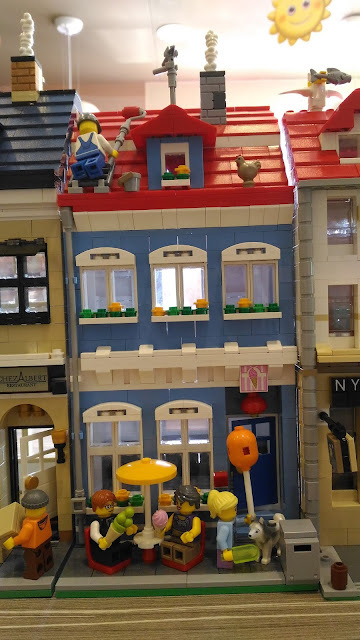 The winner of the contest is this piece right here by Neil Gabaldon. 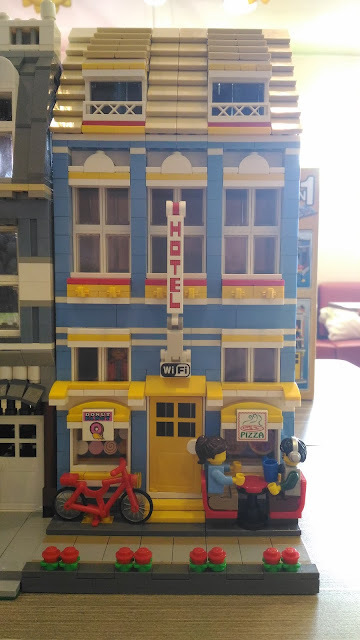 Congrats, Sir! I really like how all the houses look when you put them all together. 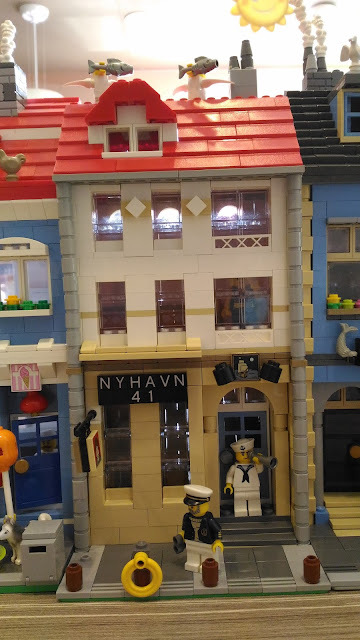 Each piece fits in and gives you the impression of being in a street in Copenhagen. 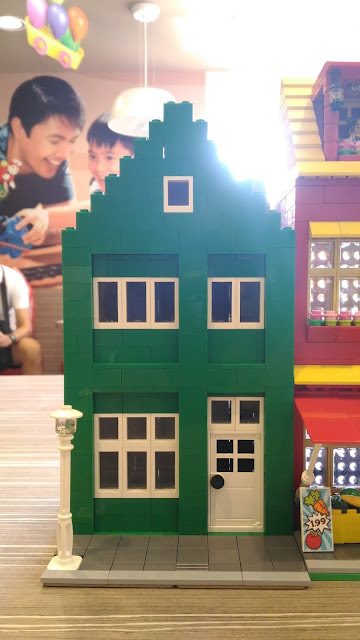 Kudos to the builders who gave a lot of time and effort to come up with these cool homes. 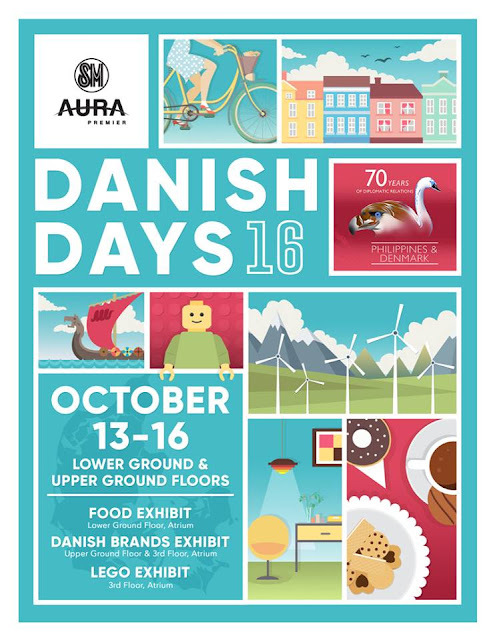 As mentioned earlier, PhLUG will be participating in the Danish Days event at SM Aura from October 13 to 16. 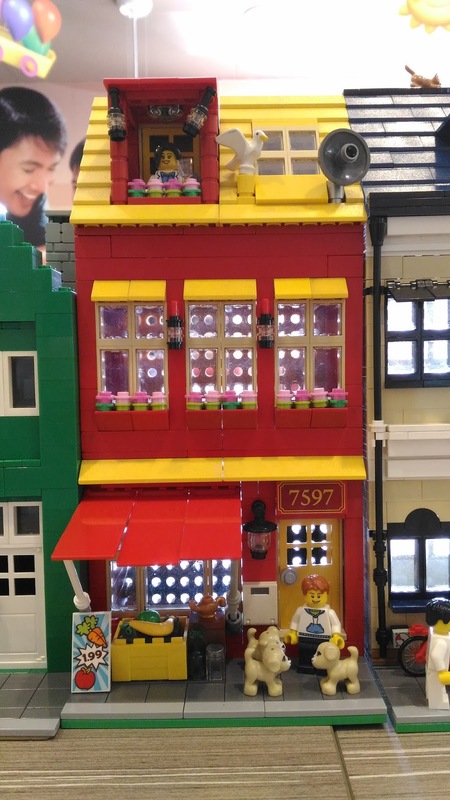 All of PhLUG's SIGs will be there and will be displaying their amazing MOCs so be sure to drop by. Thanks for reading another entry at Nothing But Brick. 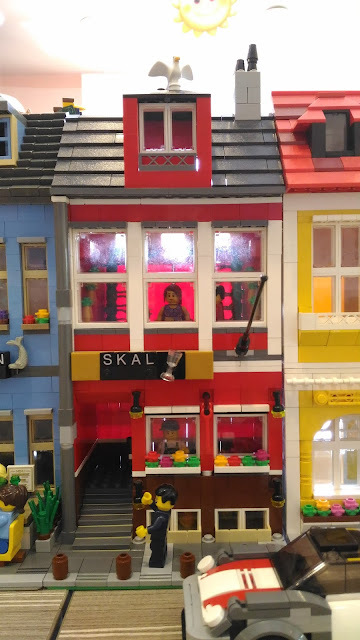 Builder of the Month entry will be coming up soon so stay tuned for that. 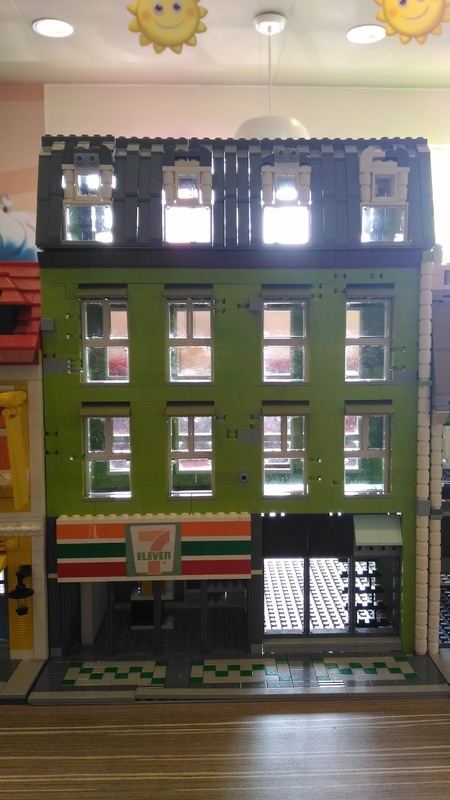 Till next entry,, folks!